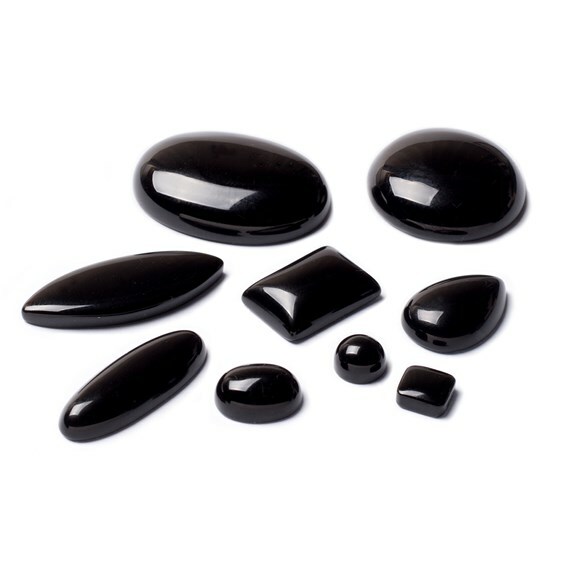 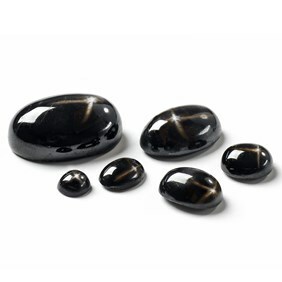 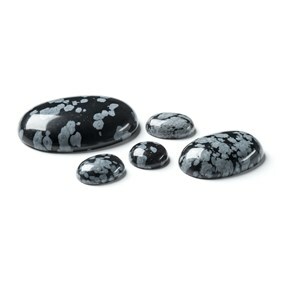 These jet black stones have a wonderful high polish giving them a lovely finish. 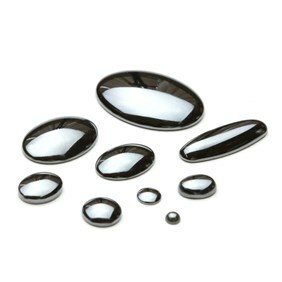 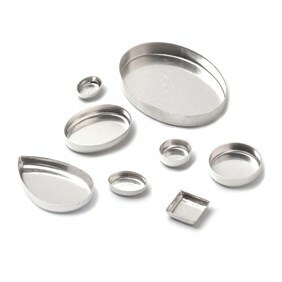 They would lovely set in either silver or gold. 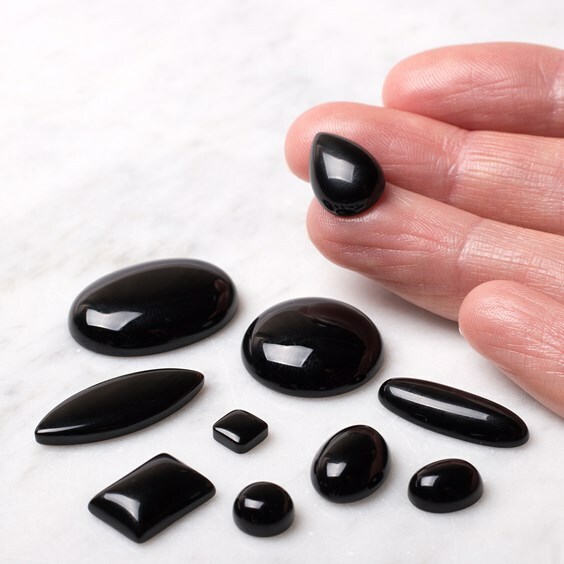 Please note that there are two styles of shape in the 18x13mm rectangular cabochons; one style is without corners and less domed. 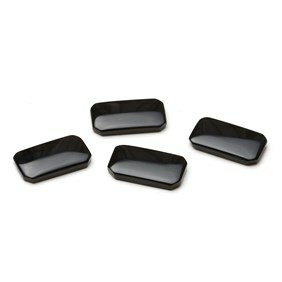 Please select your preference in the drop-down menu.